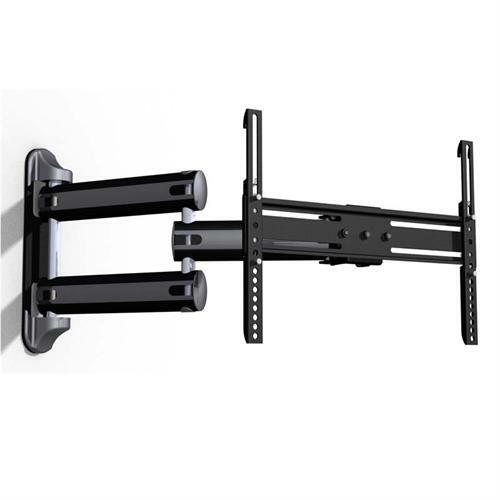 More on the ProMounts Universal Articulating TV Wall Mount for 24-46 in. Displays UA-PRO210 below. ProMounts' UA-PRO210 is an extremely flexible, articulated and retractable wall mount for medium flat panel screens. 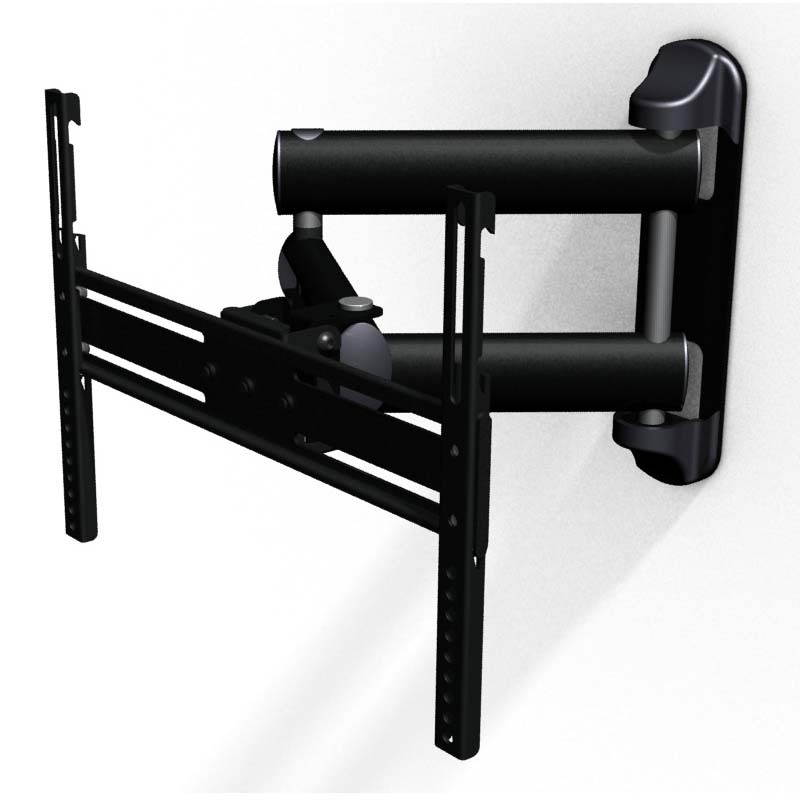 Heavy duty dual-arm designed for maximum extension, flush folding to the wall, viewing from any room position, inside corner and around corner mounting. Attaches to a wood single stud and concrete or aggregate walls with included hardware. A 100 lb weight capacity. ProMount's standard limited lifetime warranty. 24" - 46" flat screens up to 100 pounds with 100x100 - 400x400mm mounting patterns. 8 lbs up to 24"